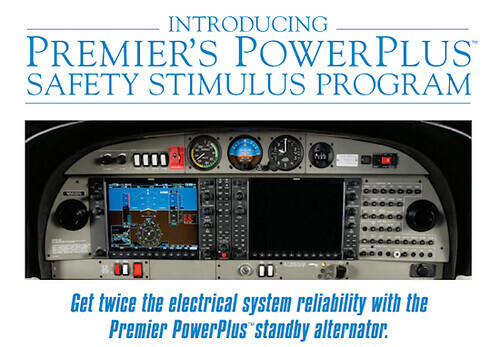 CALL US TO SCHEDULE A DEMO TODAY! 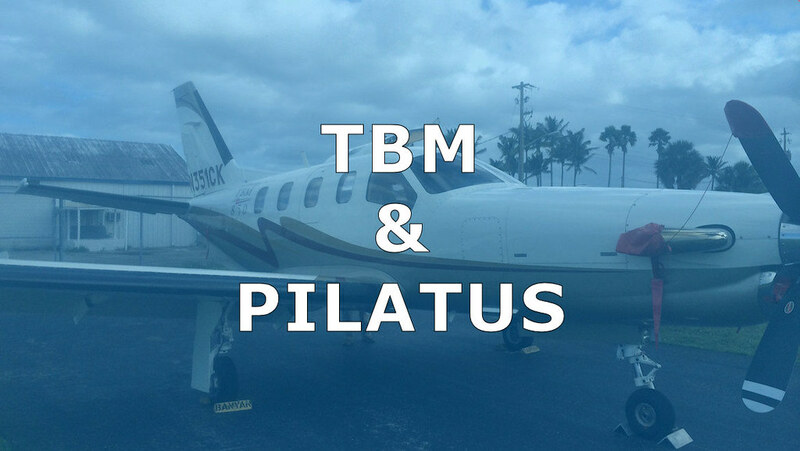 VISIT US AND ENJOY OUR BEAUTIFUL BEACHES! 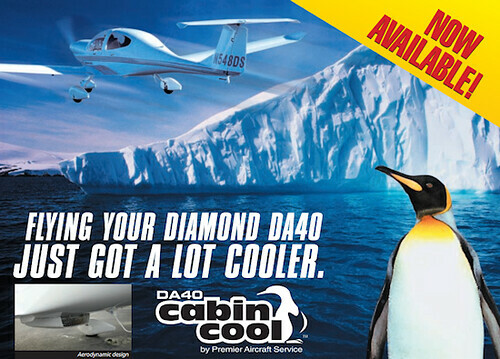 WE SELL TO ANY COUNTRY IN THE WORLD! 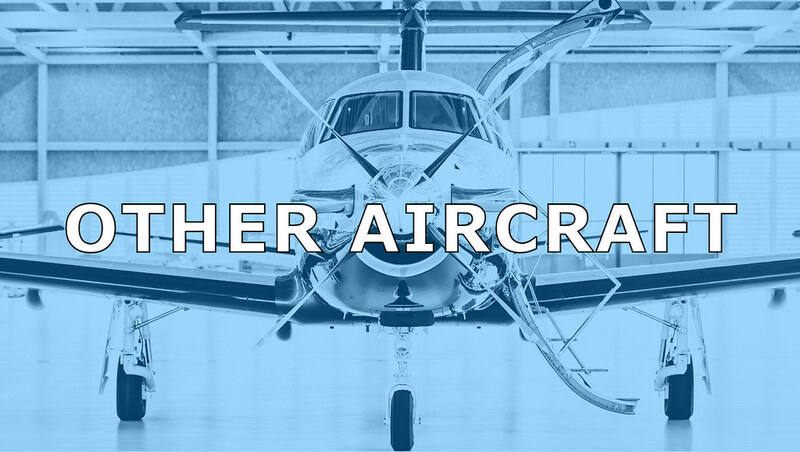 We won't sell an airplane we wouldn't own ourselves. 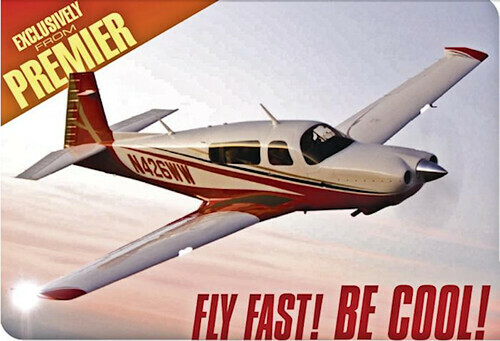 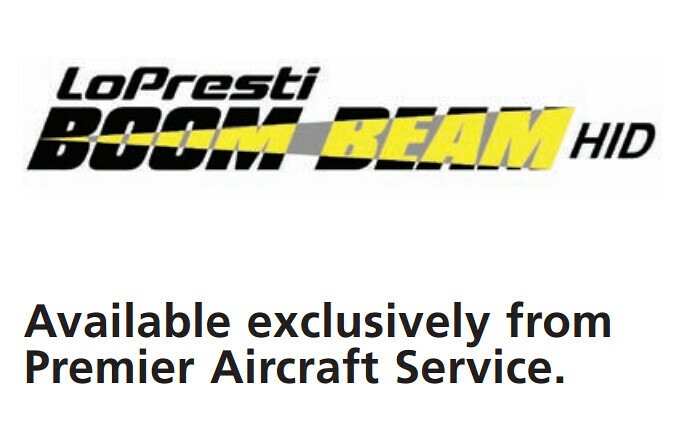 With over 180 years of combined experience and over 1,500 airplanes sold, Premier is one of the nation's most respected aircraft sales organizations. 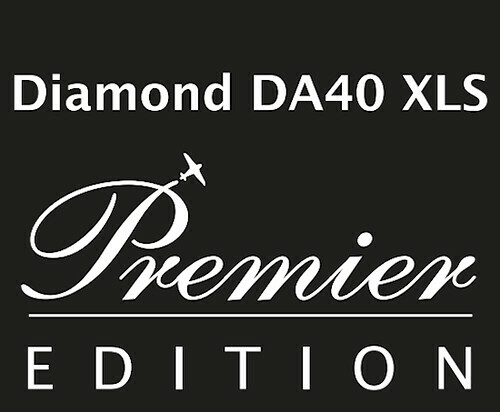 While our depth of experience is truly impressive, what really sets Premier apart is our team of sales professionals. 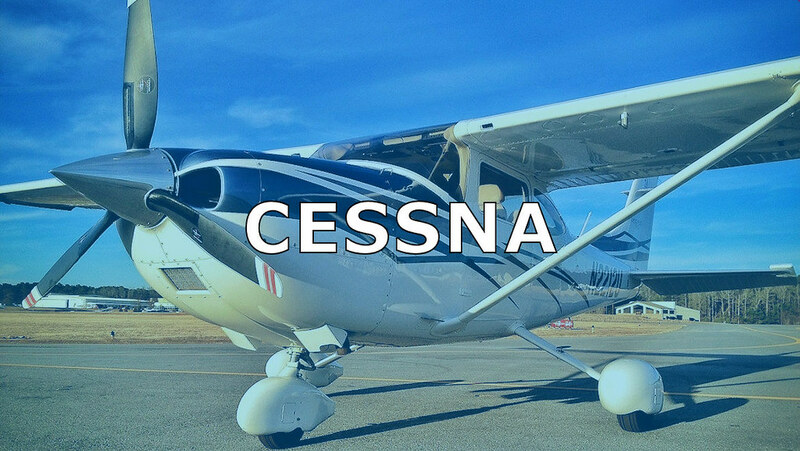 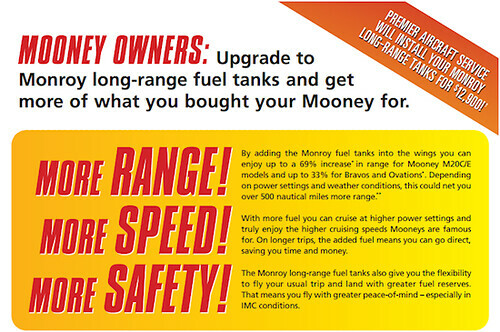 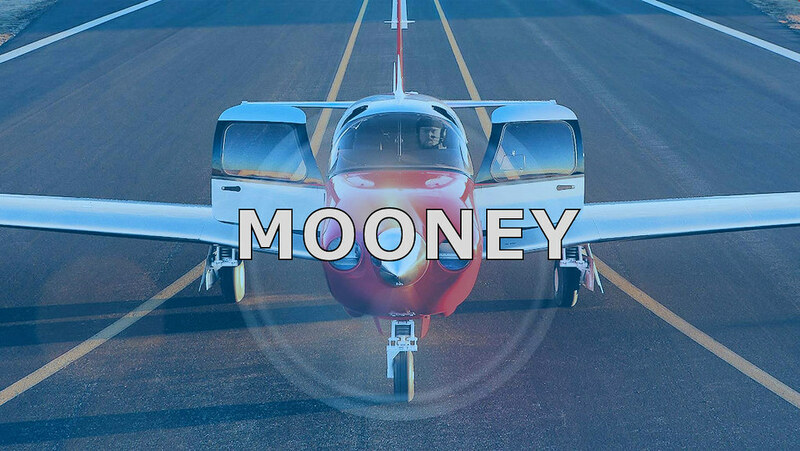 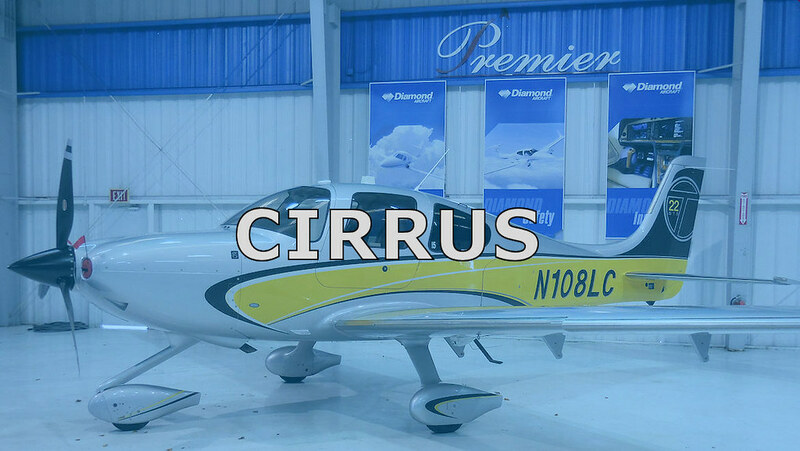 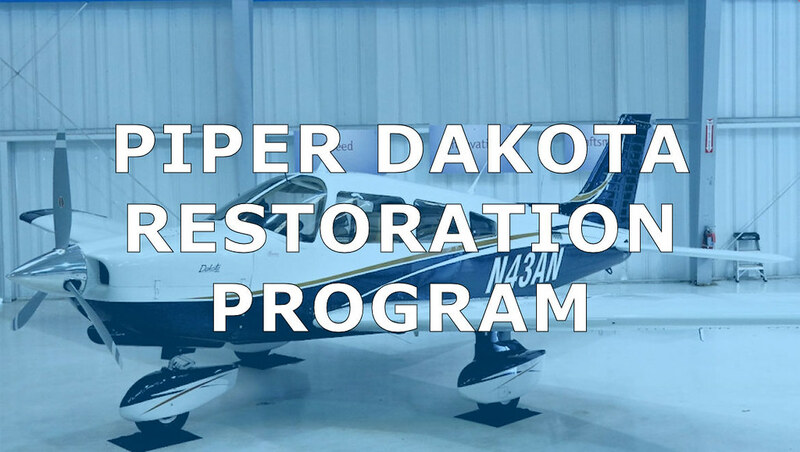 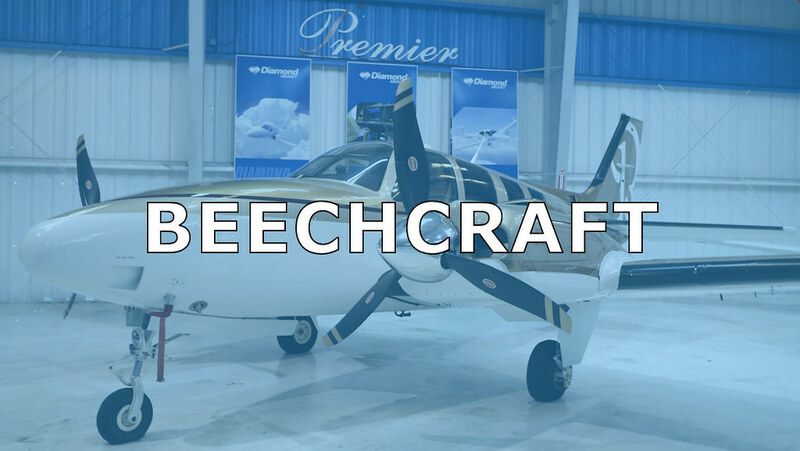 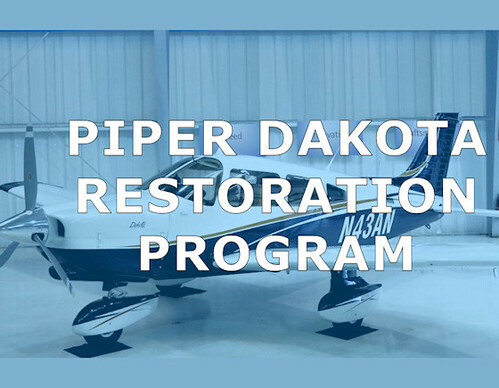 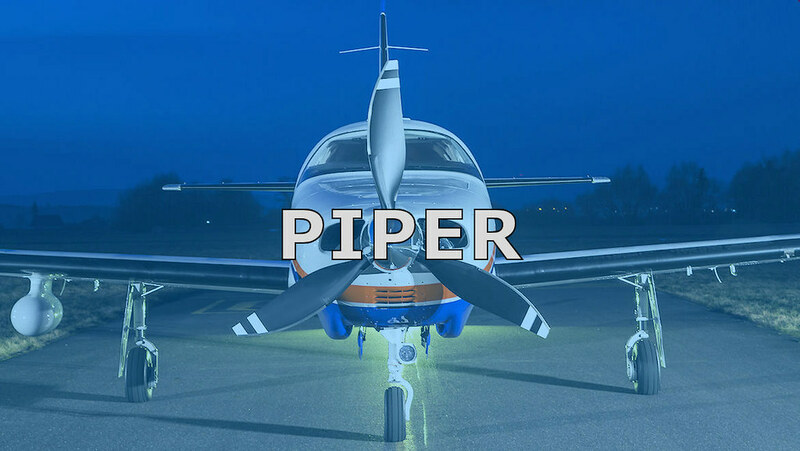 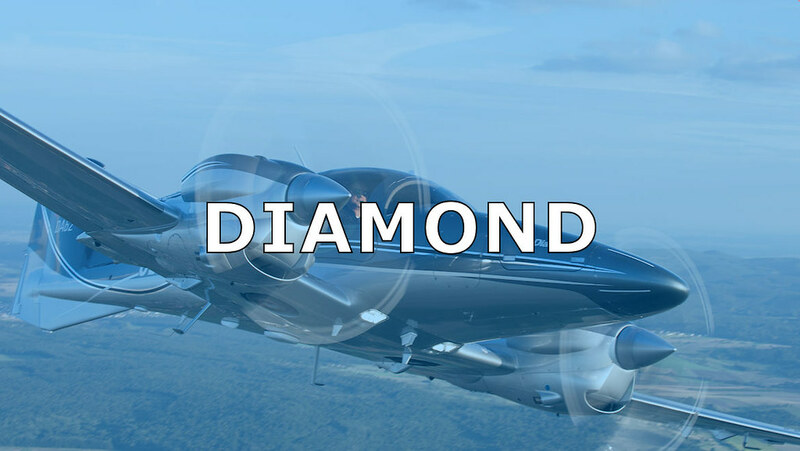 We sell both new Mooney and Diamond aircraft and a full array of pre-owned single and twin engine piston and light turboprop aircraft.